Refused? Declined? Cancelled? No Problem. 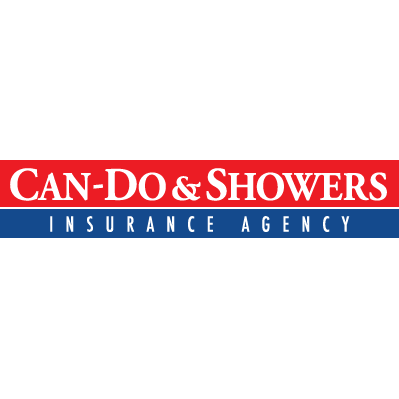 Can-Do & Showers Insurance Agency have been serving Boise since 1980. We are the problem insurance experts. We represent over 20 companies with Safeco, Progressive and Travelers to name a few. On the personal side of insurance we will offer programs on your auto, board form/non-owners, home rentals, boat, RV, motorcycle, life and health. On our business side we cover general liability, business owners policy, property, work compensation and commercial auto. We specialize in SR-22's programs that can include immediate coverage, low down payments and flexible monthly payments. Call Can-Do & Showers Insurance Agency today for all your insurance needs. If you are the owner of Can- Do & Showers Insurance Agency and would like to make changes to your business listing information, click here.